With the increasing usage of smartphones and other devices around the world, every web app is been required to adapt to the same advancement in order to bring the most to their respective users. Therefore, we solely focus on mobile-receptive progressive web apps which even work best on 2G networks and offline mode. Our strategists can look in to your current business processes and suggest next steps, create a solution, and provide ongoing support. A requirements analysis is the first step of our development process. We help client to develop the whole plan which is futuristic and scalable and enables us to gain a clear understanding of your objectives and the goals. We’ll make your project a success through thorough planning, defined milestones, and comprehensive progress tracking & reporting. Your web presence planning that is more of user friendly and help you to ease the work with great reporting and data formats. Through user-focused design. Our designers also make custom design to refined process and developing design assets as per needs and preferences, aesthetics, industry best practice and usability. Our developers use PHP and .NET technologies to build a seamless solution that connects and simplifies your business systems. Our team is backed by years of experience in all type of technology where they can easily understand your need by virtue of their experience to provide the best solution with ease. Custom Web Application Development Services – Many a time you need a solution that fit to your need only, and you do not wish to use any CMS or ready application. 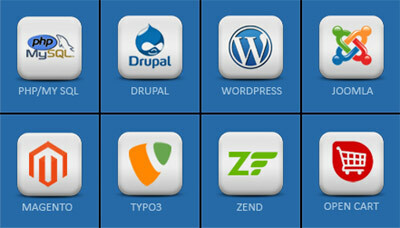 We offer customized web application development solutions which can serve to all your needs. eCommerce Applications –We bring you strong and scalable eCommerce web applications which exploit the power of leading platforms like Magento, BigCommerce, Zen Cart, Drupal etc whilst bringing only the best on board for your business. Cross-Platform Application Development – We further create Powerful cross-platform apps that perform efficiently on all of the operating systems and devices. We bring on the power of Latest technology of Microsoft technologies or open source (Java, PHP) in order to build strong and vibrant web applications best suited to your business needs. It doesn’t matter whether it’s about your business website or the Intranet app, cloud based app or onsite, and you will get the perfect solution for all your web application need right here. 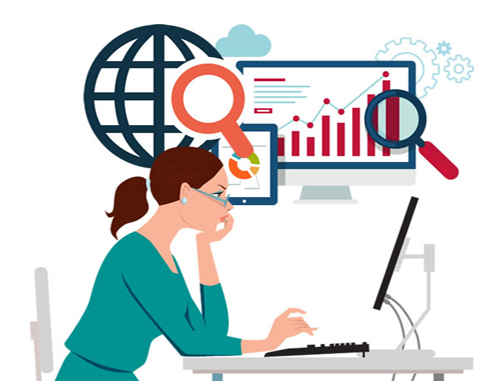 We are a 15 years old firm with all the domain expertise and system based knowledge which can rightly serve to all your digital marketing needs in the best manner possible which can be futuristic and scalable.